Robot as drinking buddy? No problem! We will never drink alone. 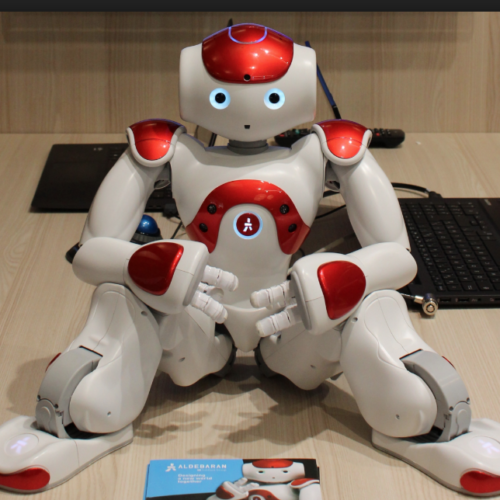 Robots can now learn from each other, disobey humans and dominate the world. 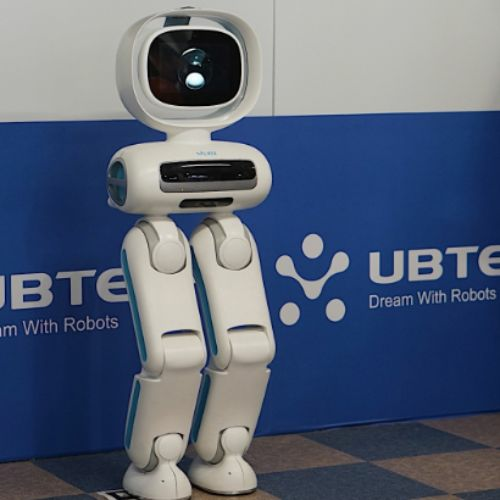 They can even behave as a friends, but can they actually replace us? 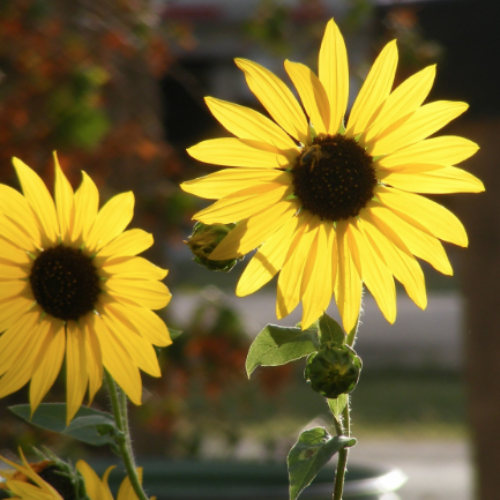 According to many – no! At least until they will be able to be a drinking companion. Wait a minute! Actually, such a robot exist! 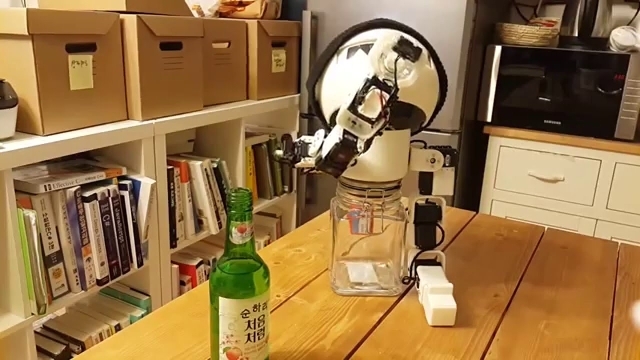 Robot Drinky is a normal “drinking buddy” every man dreams of, invented by South Korean engineer – Park Eun Chan (with a collaboration of his wife). Robot Drinky can be everyday friend for Mr Average. What can Robot Drinky do? According to his designer, the robot is a real bag of tricks. It will clink glasses with you, down his drink and really create the feeling of drinking with a real companion. And he even need to pee out the access fluid. To do this, he need an assist of his human friend, (who need to get rid of the fluid from the jar). Robot Drinky is just a toy, but video and pics of Robot Drinky, has taken the internet by storm during last Christmas, which means that – on one hand – sometimes too many of us feel lonely, and – on the other – we really don’t like to drink alone! Do You? Next Help NASA create a flying space robot!